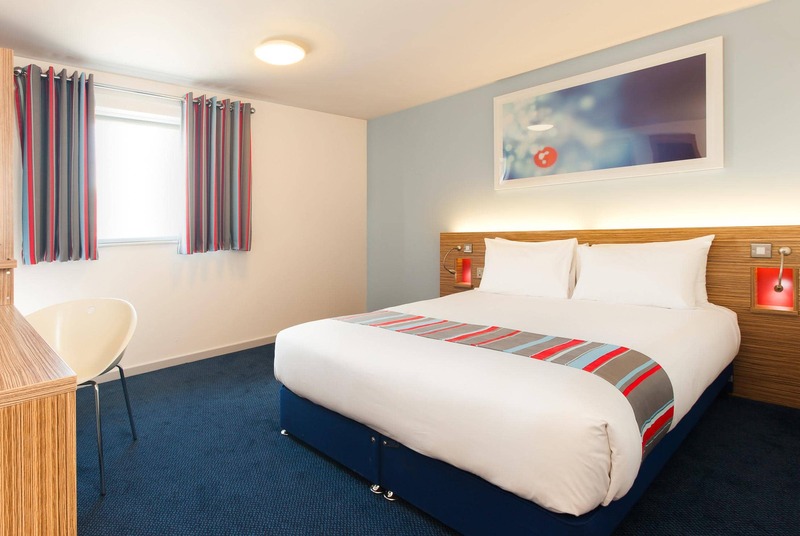 Hotels in Aylesbury with on-site restaurant & parking. "A short drive from the stunning French inspired Waddesdon Manor and grounds." Our Aylesbury hotel is a short walk from the heart of this bustling market town at the foot of the Chiltern Hills, which combines old and new with its mix of historic buildings and its up-to-the-minute shopping and restaurant scene. Whatever you're into, you'll find something to keep you busy, from world-class entertainment at the Waterside Theatre and history at the Bucks County Museum to family fun at Roald Dahl Children's Gallery, where the great author's stories come to life. From M40 - at junctions 8A South and 8 North (A418) take sliproad for Aylesbury. Continue for 18 miles following the signs for Aylesbury. At roundabout with A41 take the 3rd exit onto A41. Continue straight passing through 3 roundabouts onto Exchange Street, passing The Waterside Theatre on your right. 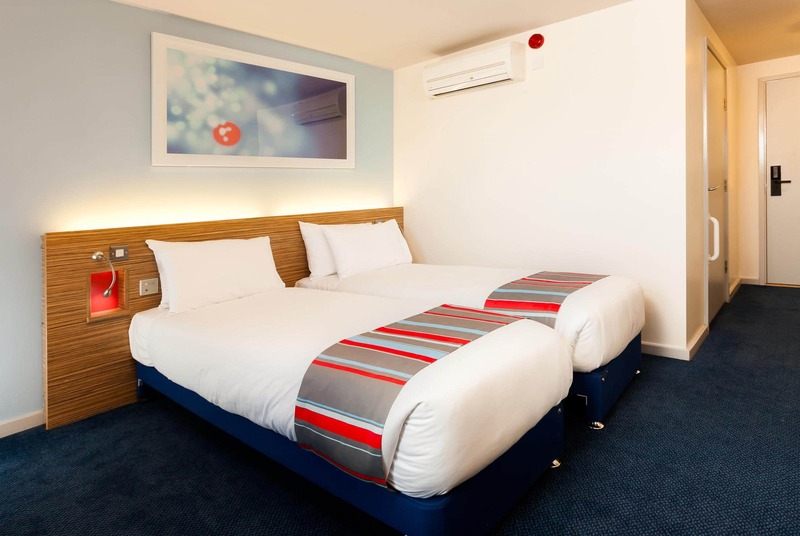 Continue past the Travelodge on your right to the next roundabout and take the 4th exit back onto Exchange Street the Travelodge is situated on your left. From M25 - take junction 20 (A41) to Aylesbury continue approx 20 miles. Continue along A41 passing through several roundabouts. 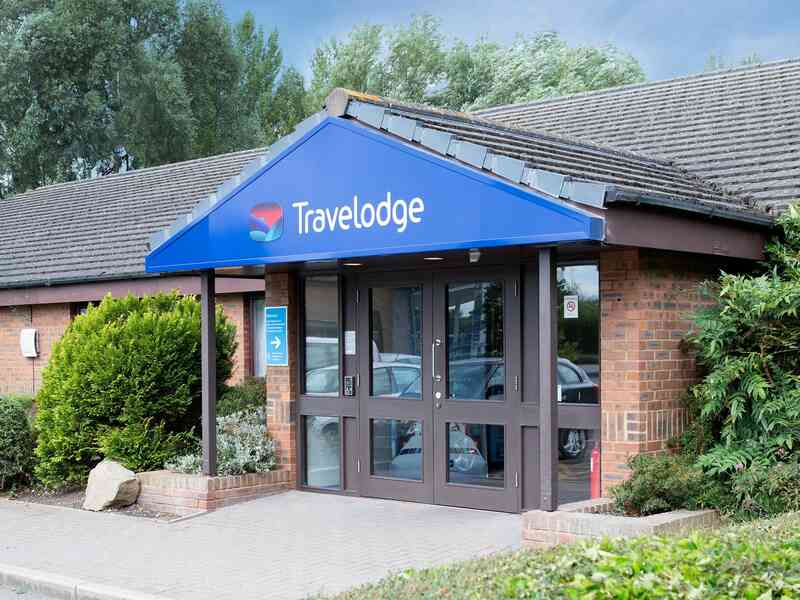 The Travelodge is situated on the A41 next to The Waterside Theatre. Access to the shared Waterside multi storey car park is via an access ramp on Exchange Street. Travelodge has first come first served spaces on the 3rd level only. To access the hotel you must take the lifts to the ground floor exiting the lift lobby opposite the lifts and turn left onto the paved area along the canal basin. Car parking is located at the Waterside multi storey car park. Access to the shared car park is via an access ramp on Exchange Street. 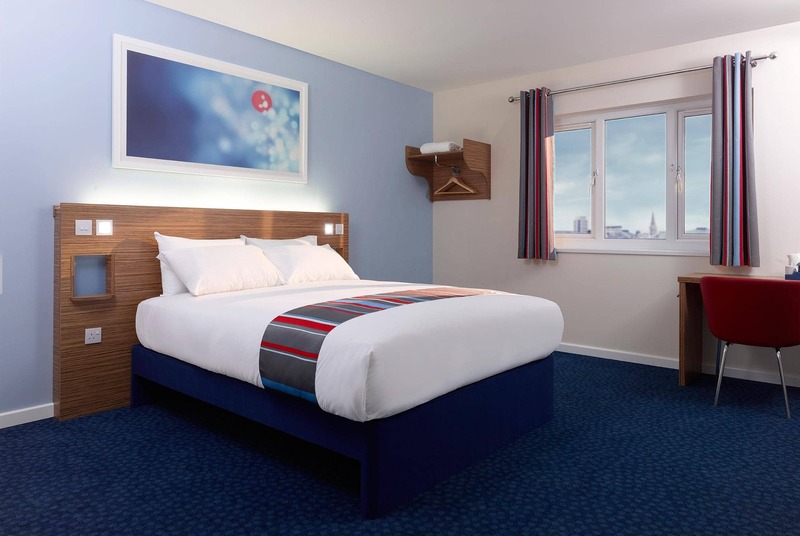 There are long stay car park spaces on the third floor which Travelodge customers have access to on a first come first served basis. To access the hotel you must take the lifts to the ground floor exiting the lift lobby opposite through the main doors and turn left onto the paved area along the canal basin. Blue badge holders parking is free providing a valid badge is displayed. The payment machines allow for payment for parking into the next day. There is a height restriction on the multi storey car park of 2.4 meters. There is alternative parking available opposite the hotel on Exchange Street which has no height restriction, and nearby at Walton Street pay and display car park.